The good news is there are two great MMA events this weekend. The bad news... they're both Saturday night. Wherever you decide to go, make sure you get out and support local MMA! The most exciting sport in the world, right in your back yard. Shamrock Promotions may have the best production value in the area. When you combine that with a great list of young fighters, that's the recipe for a good time. On Saturday they will christen a new venue as the group sets up shop at the Holiday Inn: Viking for Shamrock Promotions: Adrenaline. The fight card is headlined by "Last Call" Rickey Bolin taking on Taylor Nash. Bolin will be having his final amateur fight before turning pro in June. Nash is a young, undefeated fighter and looks to keep that going against a seasoned Rickey Bolin. 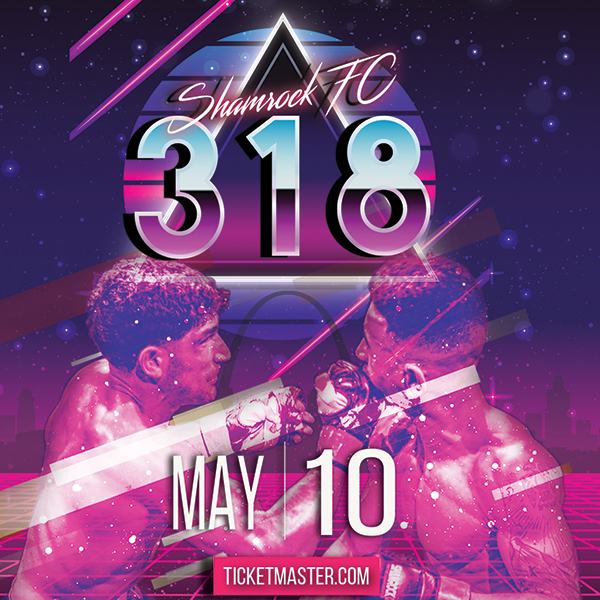 In the co-main event, Brian Schell, a recent gold medalist at NAGA, will be bringing his jiu-jitsu arsenal to the cage when he takes on "Bad News" Bo Kunz, an incredibly tough fighter from the South Side Fight Club. These two met in November of 2010 with Schell getting the win. Since that fight Kunz has fought several times and improved remarkably. This is the classic striker vs grappler match, and should be exciting! Also featured on the card is "Mama Beast" Susie Wyatt, Marc Godeker, Beckie Gullet, and Sara Forsythe. Also on Saturday, Cage Championships will be hosting its 37th event. 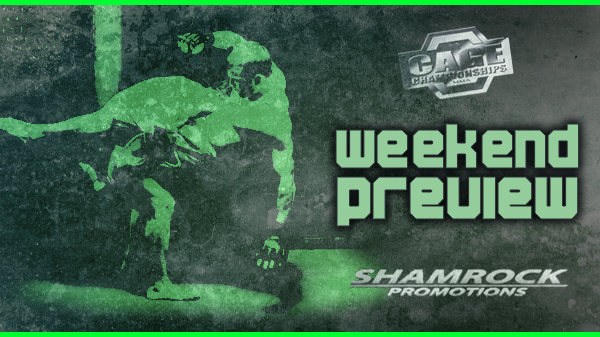 This one is a little different as it marks the promotions first ever foray into Pro MMA. The card is headlined by local legend Steve Berger taking on Scott Cleve. Berger has fought several times in the UFC and was a pioneer in the sport having competed in the first ever nationally televised MMA event at UFC 32.5 when he took on Robbie Lawler on Fox Sports. Also on the card is blue-chip prospect Jake Collier, and the pro debuts of both Steve Rustemeyer (undefeated as an amatuer), and Javon "Wolfman" Wright.